Have you ever wanted to be apart of something bigger than yourself? 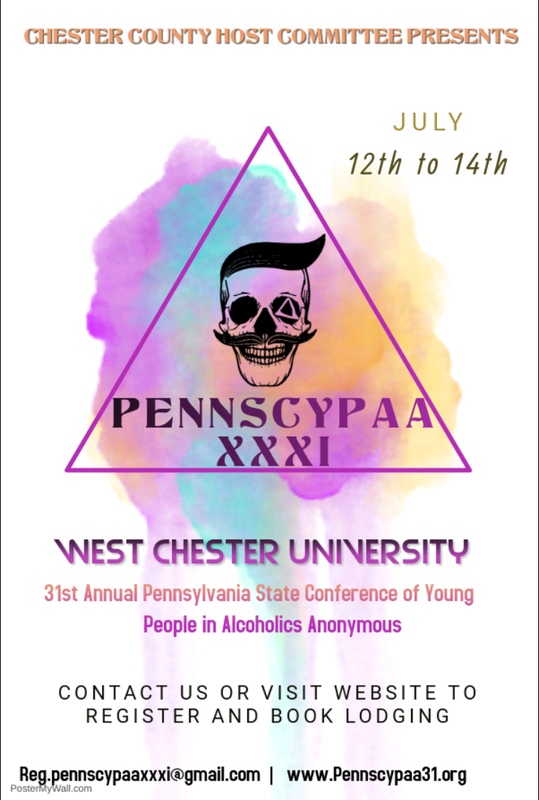 Have you ever wanted to help put on a YPAA conference? Well, Now is your chance! The Chester county host committee for pennscypaa meets on the 1st and 3rd Sundays of every month beginning at 3pm at 700 S Bradford Ave, West Chester, PA 19382. Please reach out to Kiko.chescohost@gmail.com for more information on when our program, events and outreach subcommittees meet!